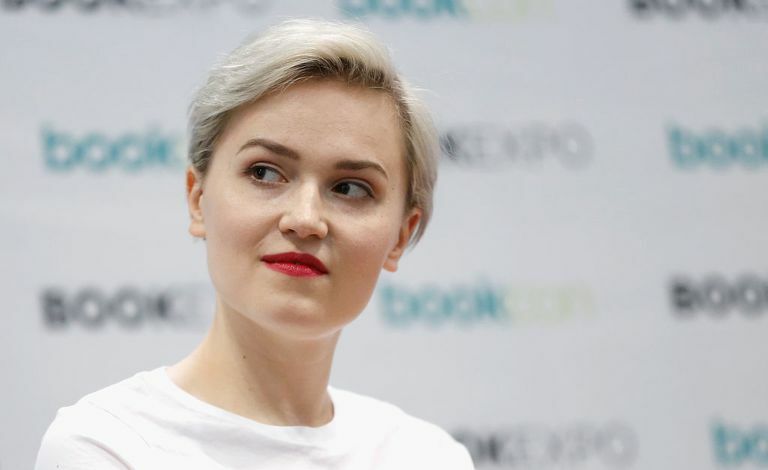 Veronica Roth wrote the first of the books that would become the best-selling Divergent series when she was still in college, earning a degree in creative writing. She wrote "Divergent" during winter break before her graduation in 2010 and sold the book the same year. It debuted at No. 6 on The New York Times best-seller list. It captured the imagination of the public, and two more books in the series followed: "Insurgent" and "Allegiant." In the three young-adult science fiction novels, she told a coming-of-age story set in post-apocalyptic Chicago. Following the release of several Divergent series companion novellas and short stories, Roth began what may become a second series with the release of "Carve the Mark" in 2017. 2011 - Divergent is the first book in a young-adult dystopian trilogy that takes place in a future Chicago. The story is told from the perspective of Tris, a 16-year-old. This future society is split into five factions based on the virtue they cultivate—Candor (the honest), Abnegation (the selfless), Dauntless (the brave), Amity (the peaceful) and Erudite (the intelligent). Every 16-year-old must choose which faction they will devote their lives to and then undergo a rigorous initiation into the group. Beatrice, or Tris, must choose between her family and who she truly is. 2012 - Insurgent, the second book in the Divergent trilogy, deals with the fallout of Tris' choice and a looming war between factions. 2012 - Free Four - This short story retells the knife throwing scene from "Divergent" from Tobias' perspective. 2013 - Shards & Ashes - This anthology of short stories included a selection from Veronica Roth. 2013 - Allegiant - The last book in the Divergent trilogy reveals the secrets of the dystopian world that captivated millions of readers in "Divergent" and "Insurgent." 2013 - Four: The Transfer is a novella that examines the world of the Divergent series through the eyes of Tobias Eaton. 2014- The Initiate - Tobias' initiation into Dauntless, his first tattoo, and his interest in training new initiates are all covered in this novella. 2014 - Four: The Son - This novella explores Tobias' struggles with the Dauntless hierarchy as he learns a secret about his past that could affect his future. 2014 - Four: The Traitor - The novella runs parallel with the early events in "Divergent" and includes the first meeting of Tobias and Tris Prior. 2014 - Four: A Divergent Story Collection is a companion volume to the Divergent series that is told from the perspective of Tobias. It includes "The Transfer," "The Initiate," "The Son" and "The Traitor," all of which were originally published separately. 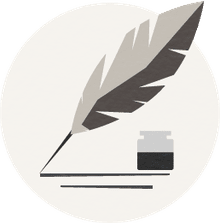 2017 - Carve the Mark is a science fiction fantasy set on a planet where violence rules and every person receives a currentgift, a unique power meant to shape the future. The currentgift given to Cyra and Akos, two characters from separate tribes, make them vulnerable to the control of others. When the enmity between their factions and families seems insurmountable, they decide to help each other to survive. 2017 - We Can Be Mended is a short story epilogue that takes place five years after Allegiant. It focuses on the character Four. What Jodi Piccoult Books Have Been Made Into Movies?